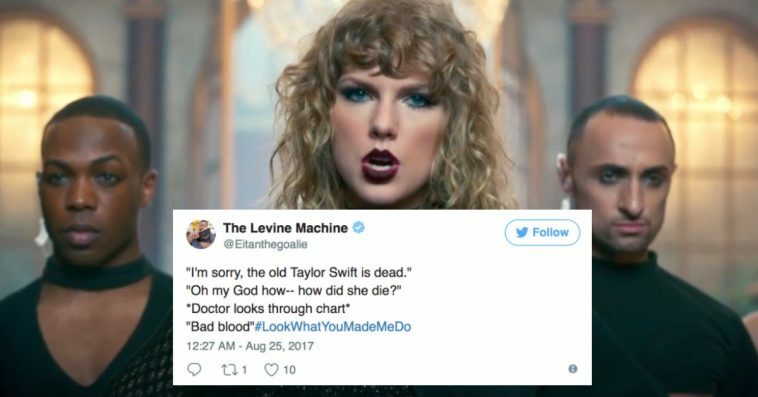 After staying pretty much silent on several celebrity feuds she’s involved in, Taylor Swift dropped an atomic bomb on the music industry when she released “Look What You Made Me Do” this week. 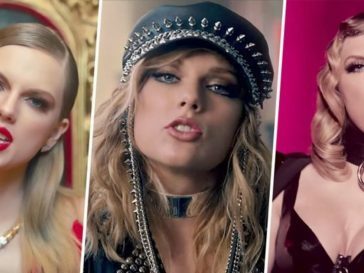 The song is very much NOT-Taylor Swift music-y, but, addresses a few different feuds she has with several celebs in the industry (i.e. : Kanye West, Katy Perry, Calvin Harris). 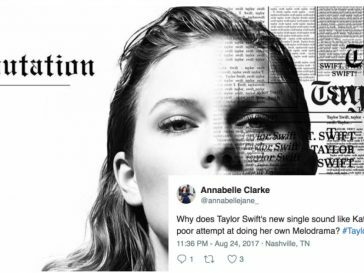 Of course, it’s basically a song about Taylor Swift putting the blame on everyone else for all the problems she has going on in her life (i.e: her horrible reputation), when in reality, it’s her own fault. 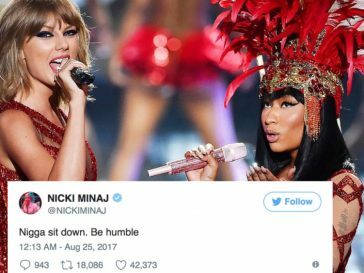 Sorry, not sorry – I’m sick of TayTay continuously playing the victim. Besides that – this song is trash IMO. It’s a rip-off of the background music of “Mean Girls” and her vocals sound horrendous. Although I’m not a huge Taylor Swift fan, I expect better from her. Of course, Twitter had a lot of things to say about it – so, here are our favorite reactions. 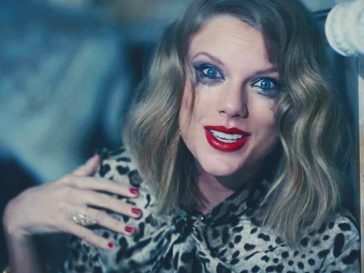 Have not yet listened to the new Taylor Swift song but there is about a 70% chance that I will love it and be embarrassed that I love it. "Taylor Swift will end Justin Bieber"
"Taylor's new song got Justin shaking"
"I'm sorry, the old Taylor Swift is dead." "Oh my God how– how did she die?" Me: I dont play with snakes.